Skype v2.10 update for Windows Phone brings Video Messaging. In this update, Skype have also addressed several bug fixes, and made it easier to access your settings from the home screen. You can get the updated Skype v2.10 now from the Windows Phone Store. ﻿Skype Video Messaging for Windows Phone is easy and convenient. Windows Phone 8 users can record and share a personal video message, which the chosen recipient can play as soon as they sign into Skype, even when their friends and loved ones are not available. 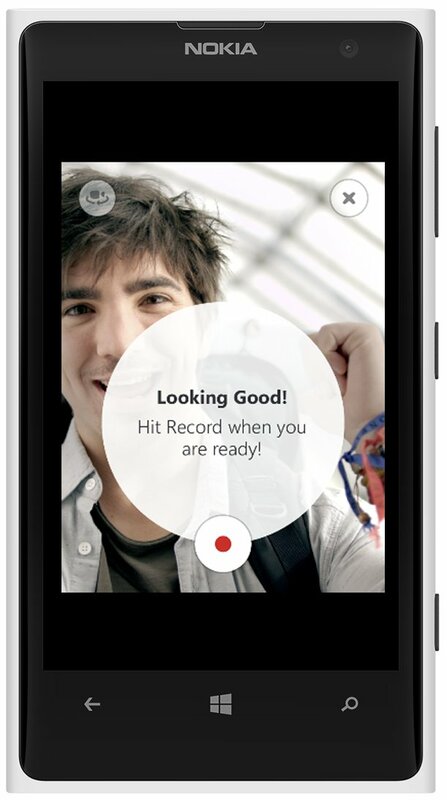 Once your contact has received a video message from you, they can reply back with a video right away. To record a video message, just open a conversation and tap +. Or if you can't reach a contact by Skype call and choose to send them a video message instead, just tap the prompt and begin recording your message.